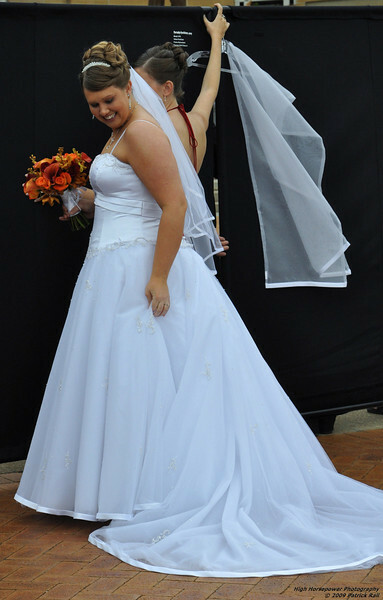 Lindsey & Kevin Whitehurst's wedding on October 3rd 2009 in Pittsburgh Pennsylvania. These are some of the best shots out of all that were taken. We were NOT the hired photographers here, we were guests.